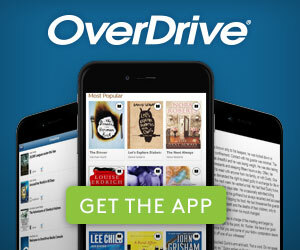 A free service that lets you borrow eBooks, audiobooks, and more from our digital collections. Never pay an overdue fine again! 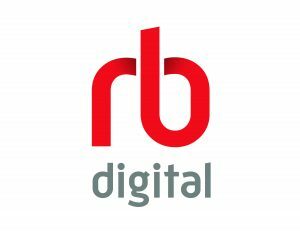 RB Digital is your one stop place to access digital magazines. Login requires your library card number, and an app is available to access content on the go with your favorite device. Instantly borrow free digital movies, music, eBooks, digital audiobooks, TV shows, and comic books with your library card. 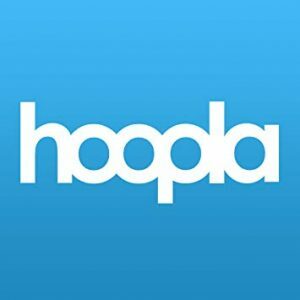 24/7 availability of hundreds of thousands of items, no holds. Five checkouts per library card per month. Did we mention it’s free? An eBook service from a variety of small and independent publishers. Titles are always available; you don’t have to wait! Download the Freading app, or view books on your desktop with Adobe Digital Editions. Offers eBooks, with subjects like arts, biographies, cooking, history, philosophy, sports and more. Ebsco logo collection includes e-books for K-8 students and the educators who work with them. The eBook K-8 Collection contains more than 13,000 titles chosen to support a quality learning experience for K-8 students across all subject areas taught in elementary and middle schools, and content aligns with Common Core Curriculum Standards (for participating U.S. states). The collection also features a selection of teacher resources to support educators and administrators. Designed specifically for high school students and educators, this collection contains more than 10,000 e-books that support a quality learning experience across all academic subject areas, including history, language, literature, science and technology. Content includes a selection of classic literary works, important historical documents and general reference materials. The collection also features a selection of teacher resources to support educators and administrators. Titles align with Common Core Curriculum Standards (for participating U.S. states).